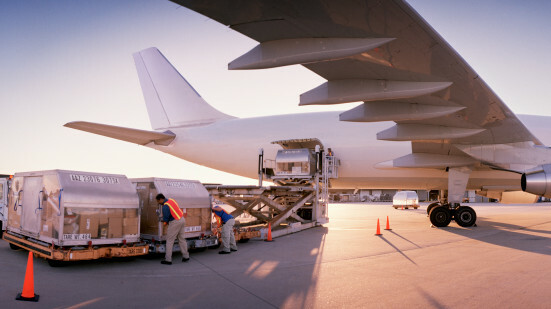 Air Freight – HAB International Inc.
HAB understands our customers’ needs for speed and reliability. We are positioned to handle all your air freight needs. HABs close relationship with our carriers and multiple flights have placed us in the best position to deliver quality service for your shopping needs and ensure that your freight arrives at your destination in a timely manner. HABs air freight service is the most cost effective way of shipment in a time sensitive way.